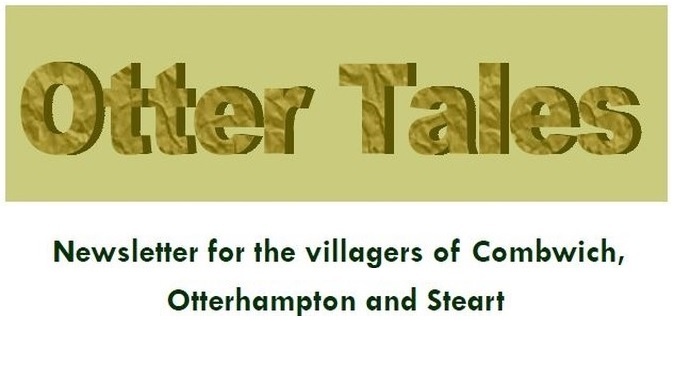 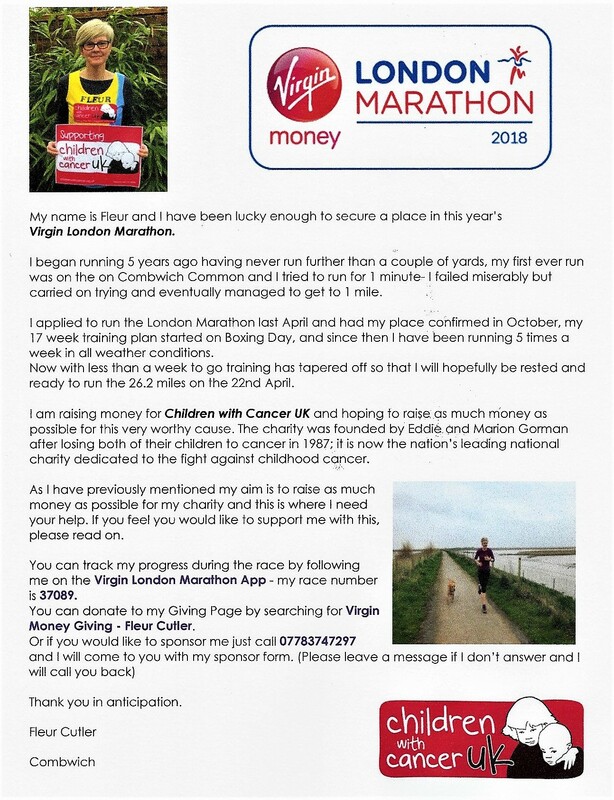 Otter Tales is our bi-monthly community newsletter, and it is delivered to residents of Otterhampton Parish. Look here for the latest and previous editions, and more information about Otter Tales. 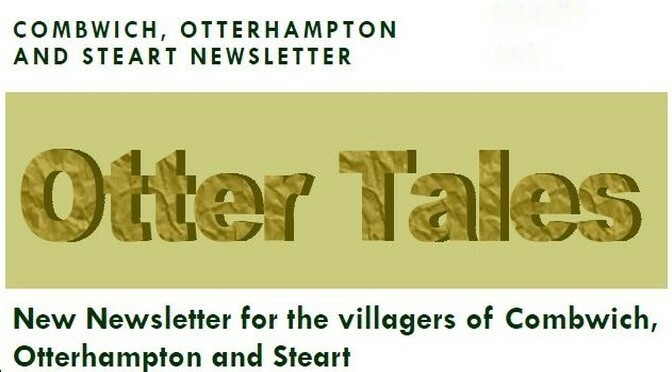 Welcome to the latest edition of Otter Tales, our bi-monthly community newsletter.